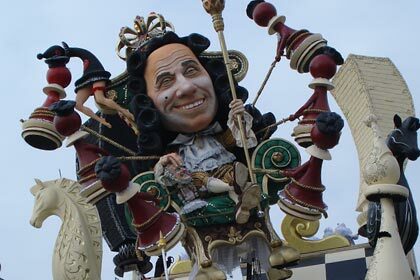 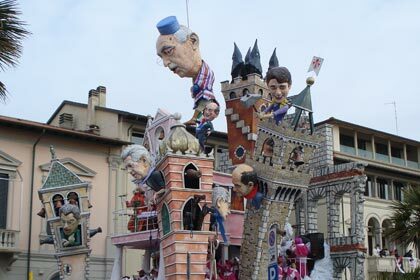 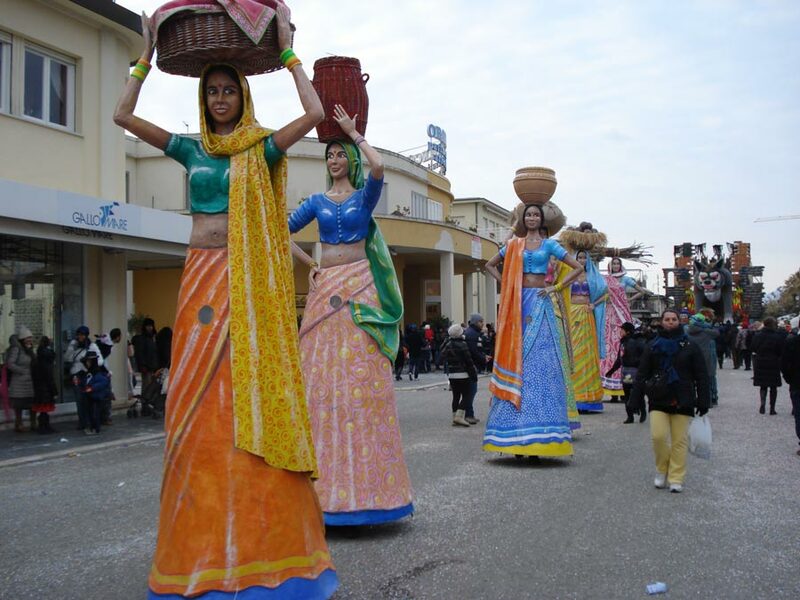 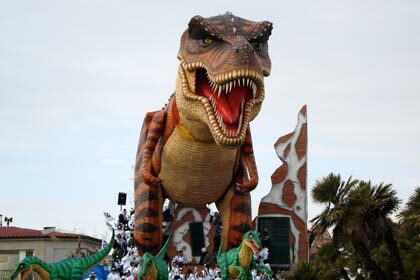 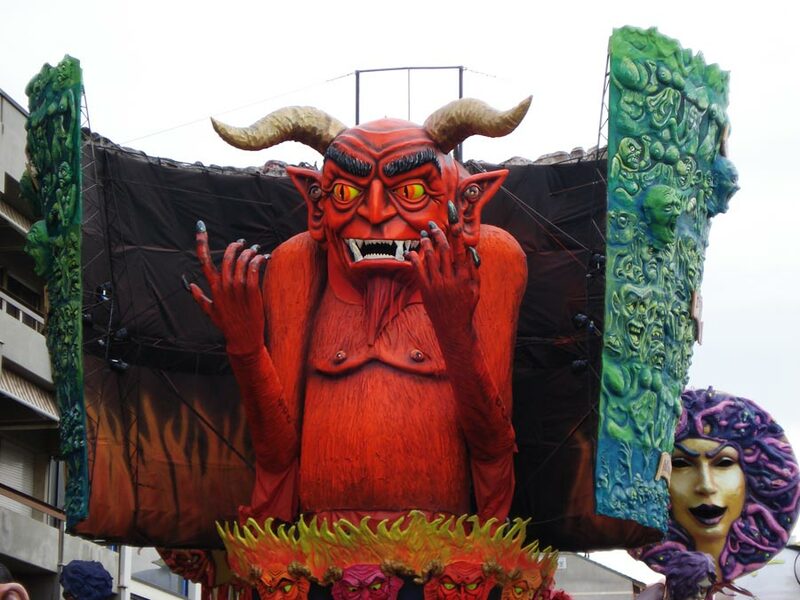 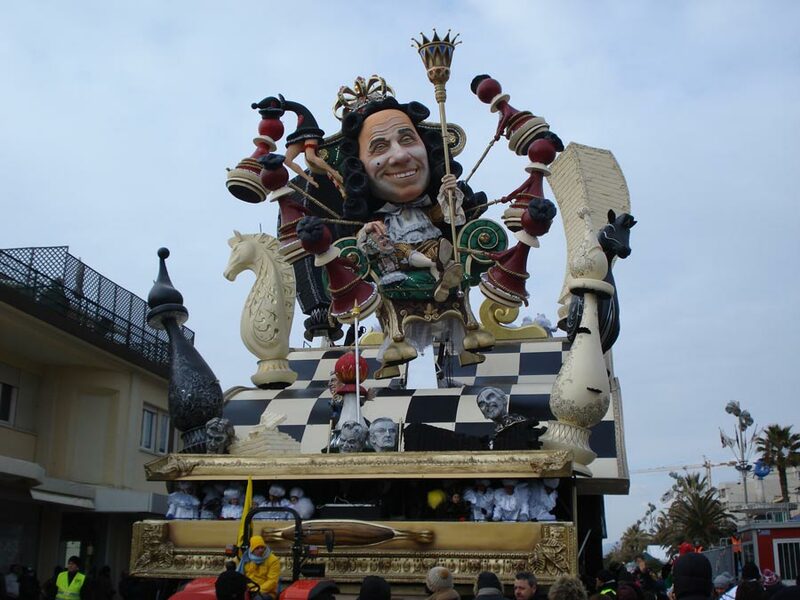 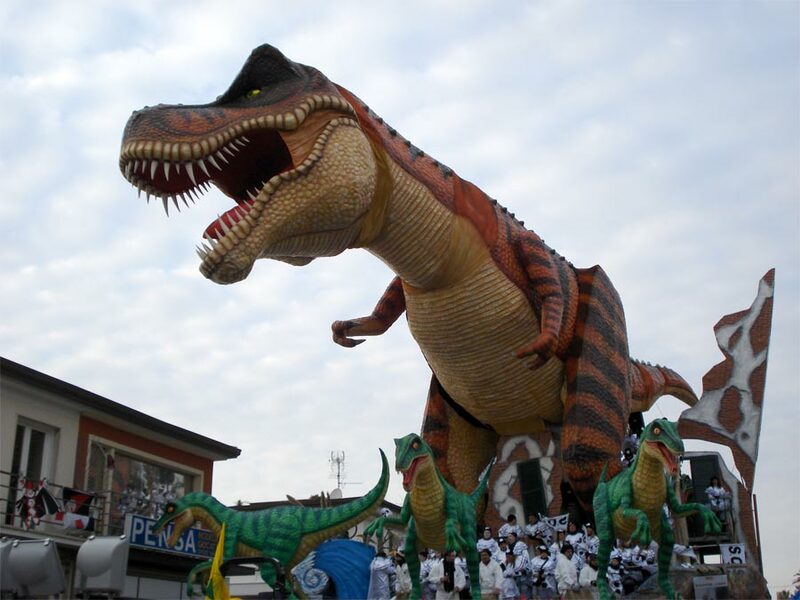 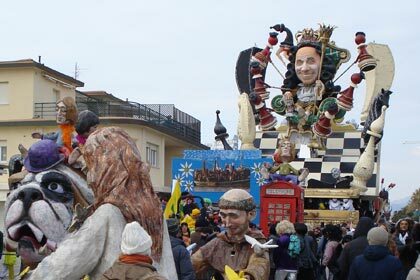 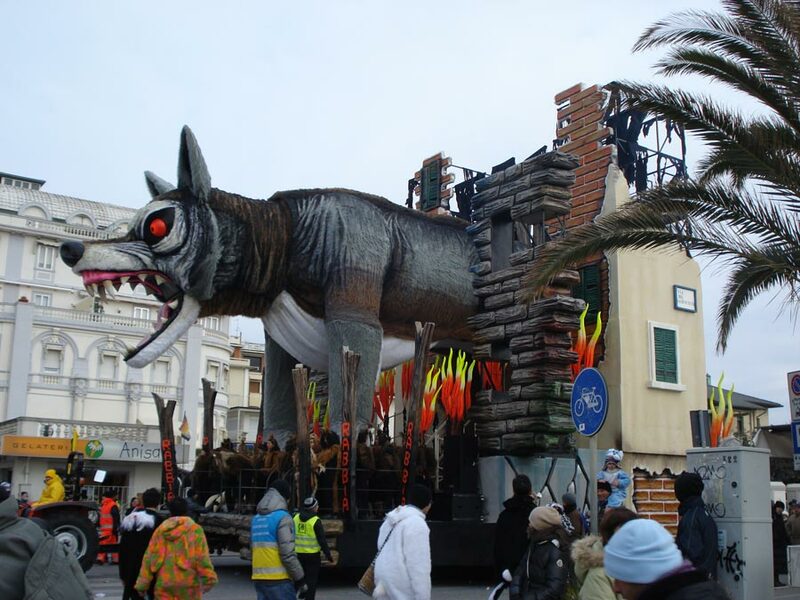 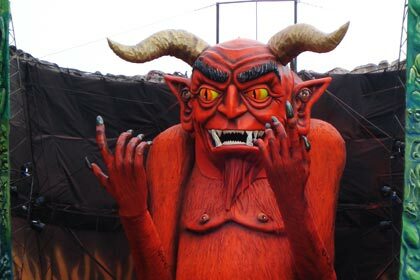 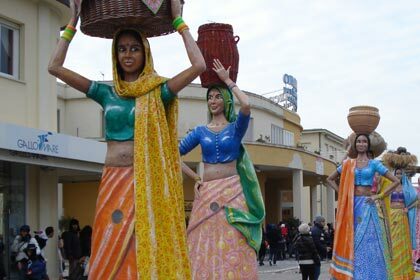 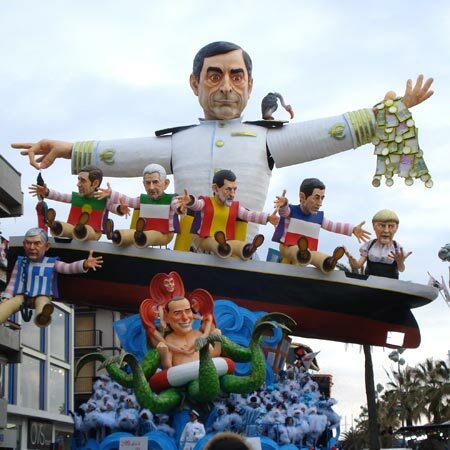 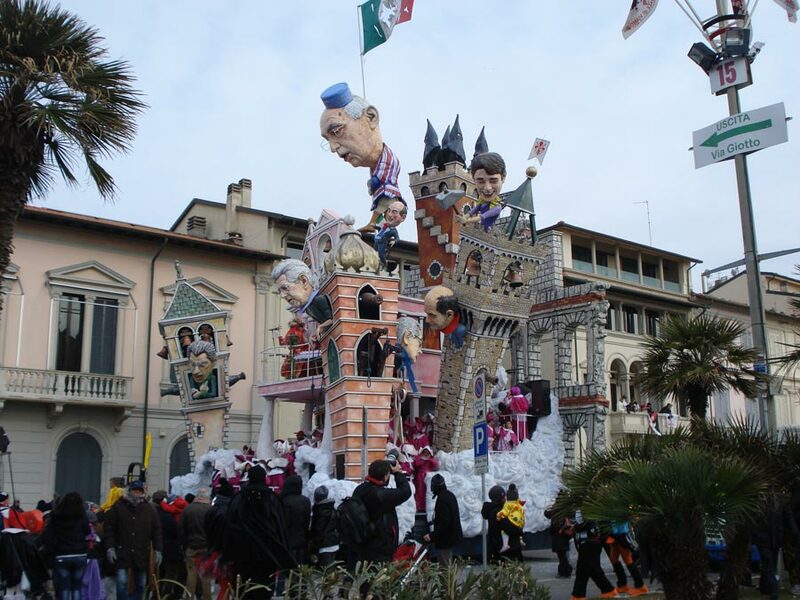 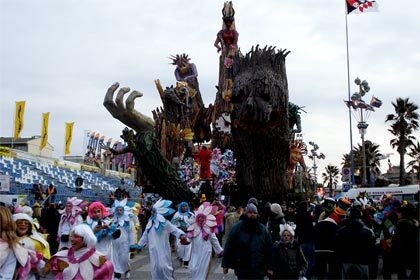 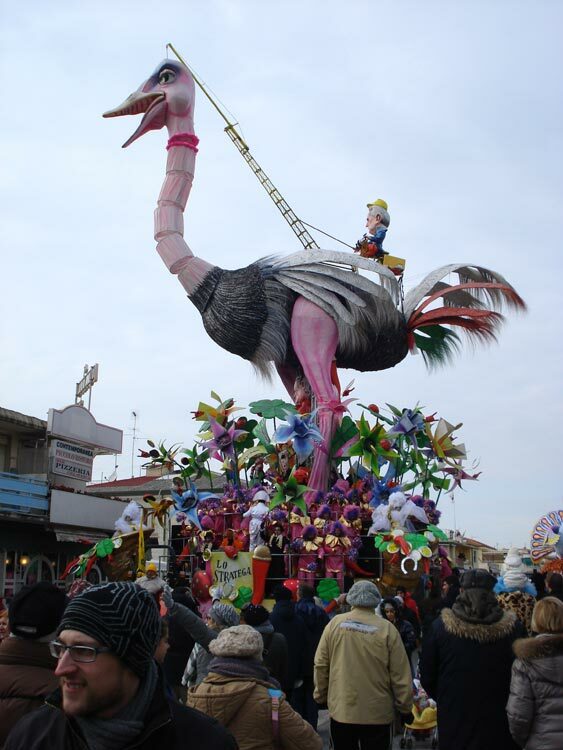 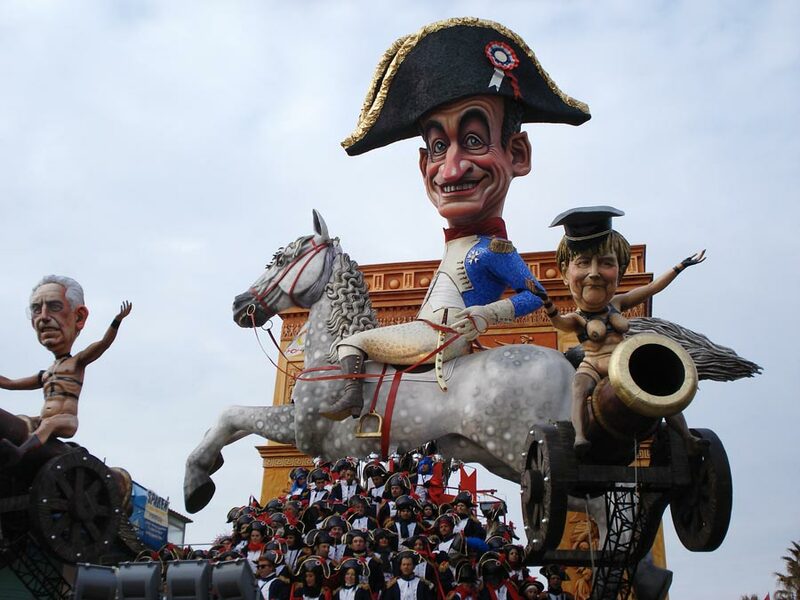 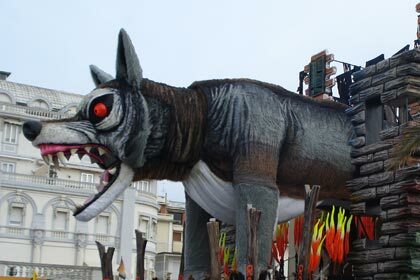 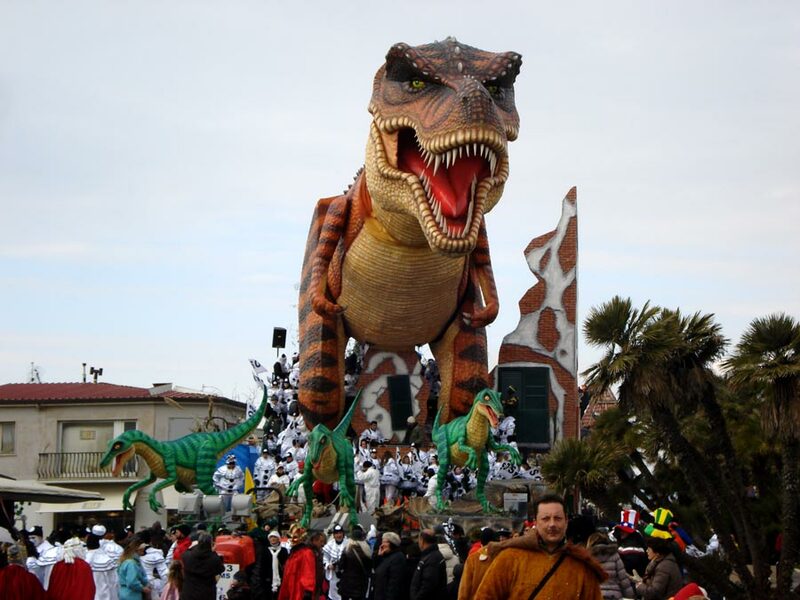 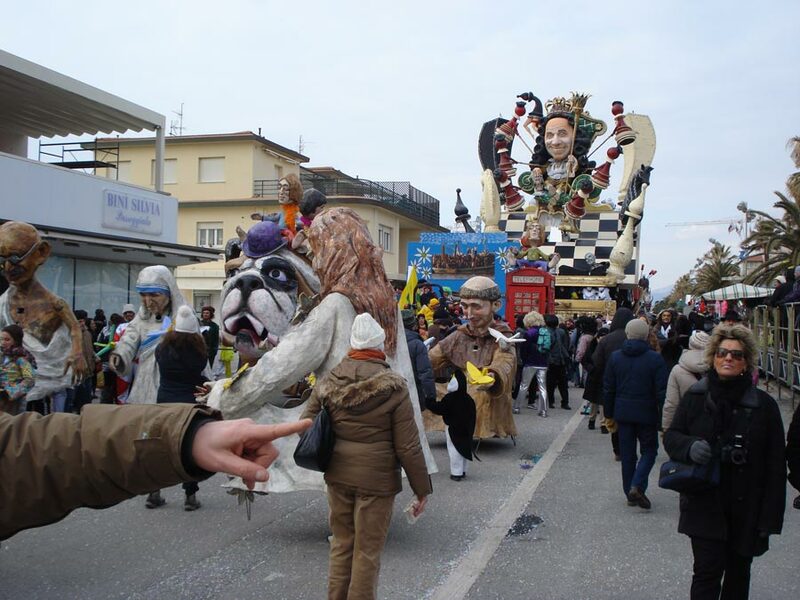 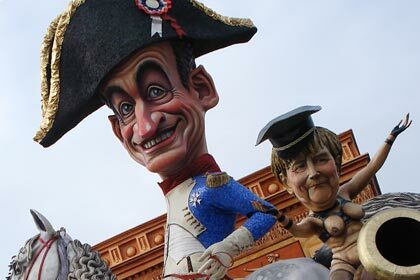 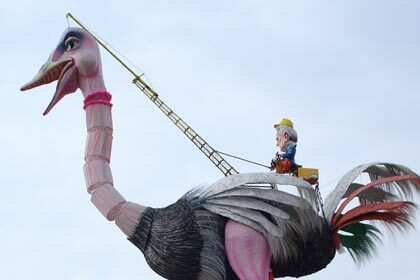 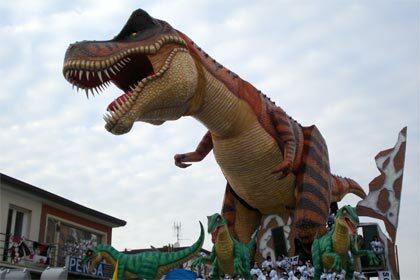 Viareggio Carnival, celebrating in 2013 140 years of life under the sign of a vivid tradition such as the long-established European tradition of Carnival festivals, is no doubt one of the best known events in Italy. 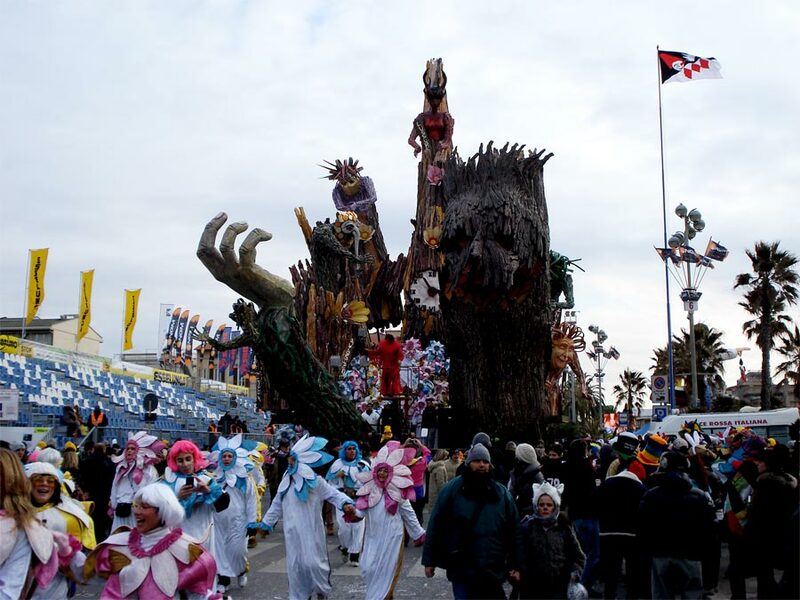 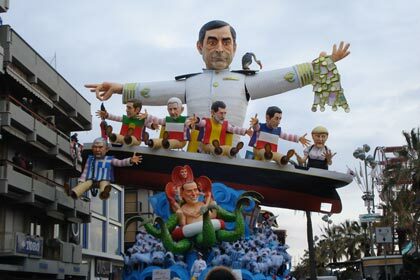 VISIT OUR PAGE "OFFERS" FOR CARNIVAL 2015! 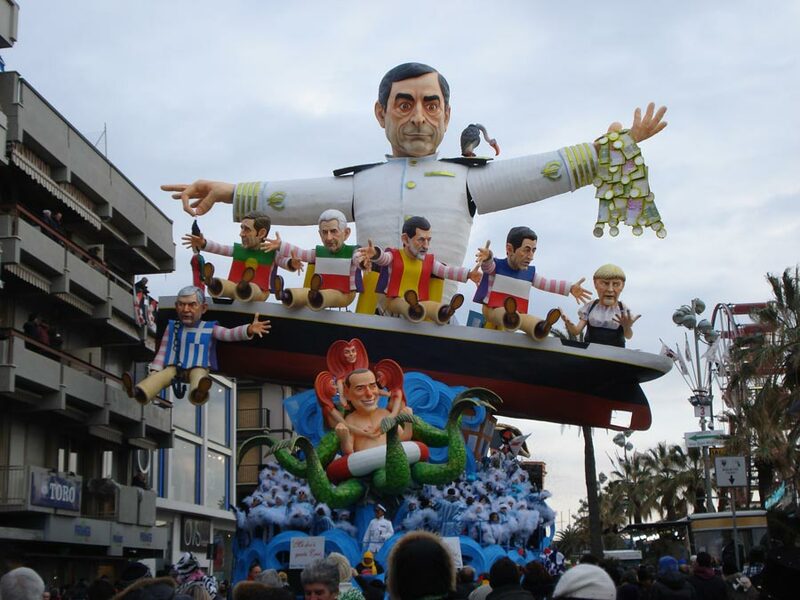 WE THOUGHT FOR YOU TO A VERY ATTRACTIVE PACKAGE!